London messengers calendar - Bicivilizados. Ciclismo urbano. Alegría entre tus piernas. 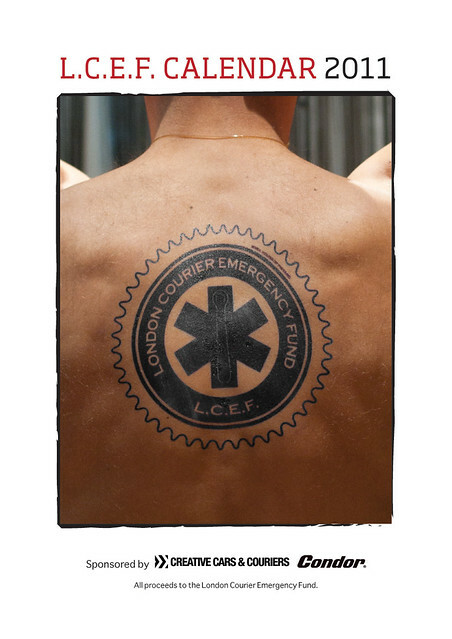 the calendar has finally taken shape and features a whole host of your favourite London messengers and exengers, all in various states of COMPLETE, UNABASHED UNDRESS, all for the craic and all for make benefit the glorious emergency fund of the nation of Londonistan.